After two decades of fighting between local farmers and national conservationists, this dam served as a compromise between the desire to settle Idaho and the need to preserve the natural beauty of Yellowstone. Its unique location also experiences some of the most drastic temperature changes in the state of Idaho. Located on the western edge of Yellowstone, this dam had a very controversial beginning. A few dams in this area had been planned in the late 1910's, after the success of the Minidoka Dam. However, these plans were put on hold as conservationists in the area successfully lobbied Congress into stalling these projects. They argued that by virtue of being on federal land, the area should be protected and preserved by the Federal Government. This came as a backlash against the flooding of the Hetch Hetchy Valley in Yosemite National Park through the creation of the O'Shaughnessy Dam. Similar requests by farmers in California led to the creation of the O'Shaughnessy Dam in 1919 and was soon denounced by conservationists. 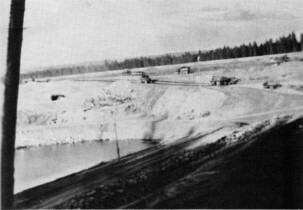 Special legislation had been passed to allow the creation of a dam in a federal park, which required that the dam is held in public hands. 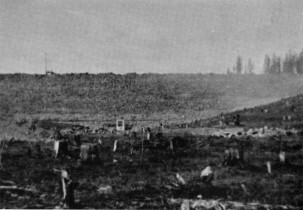 The dam was soon sold to a private company, which further angered the conservationists, who saw this as an attack on the entire idea of the federal park system. They were successful as they lobbied congressmen to stall the authorization of the proposed. Even President Franklin D. Roosevelt opposed the creation of a dam on the Yellowstone Lake, the site of the most controversial dam proposal. However, by 1937, it was apparent that local farmers were running out of irrigable waters and a compromise between the two factions was reached. 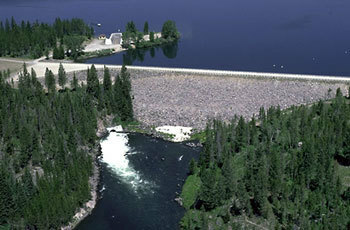 Two dams would be created near the confines of Yellowstone: the Island Park Dam and the Grassy Lake Dam. However, they were to be much smaller than the proposals had called for and would be planned to minimize their effect on the national park. Farmers would be able to access the water stored in the dam, especially during particularly dry seasons. 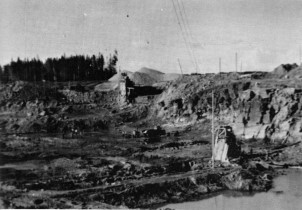 Construction of this dam began in 1937 and was completed in 1939. Much like the Grassy Lake Dam, this is an earth fill dam. Its corresponding reservoir holds 135,000-acre feet of water, making it smaller than the Jackson Lake and American Falls, though larger than Lake Walcott and Grassy Lake. 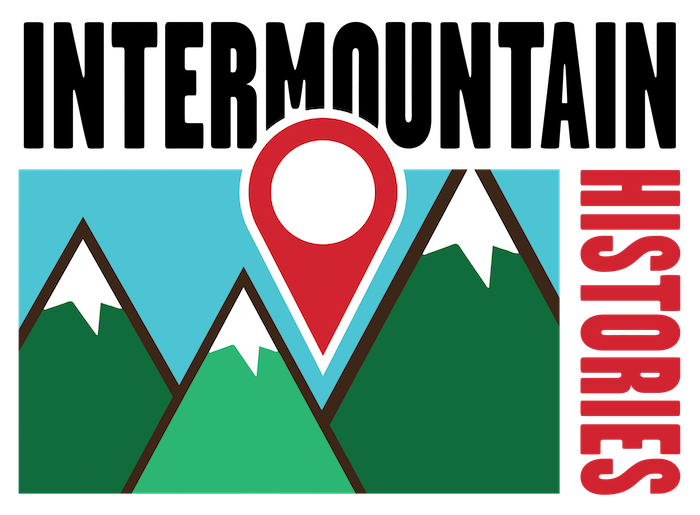 It is located in the Caribou-Targhee National Forest and supplies most of the nearby towns in Idaho with irrigation water. This dam also boasts the eighth coldest temperature ever recorded in the United States. On January 18, 1943, this dam reached -60 degrees Fahrenheit, the coldest temperature recorded in Idaho. Josh Franzen, Brigham Young University, “The Island Park Dam and Compromise of Conservation,” Intermountain Histories, accessed April 20, 2019, https://www.intermountainhistories.org/items/show/79.